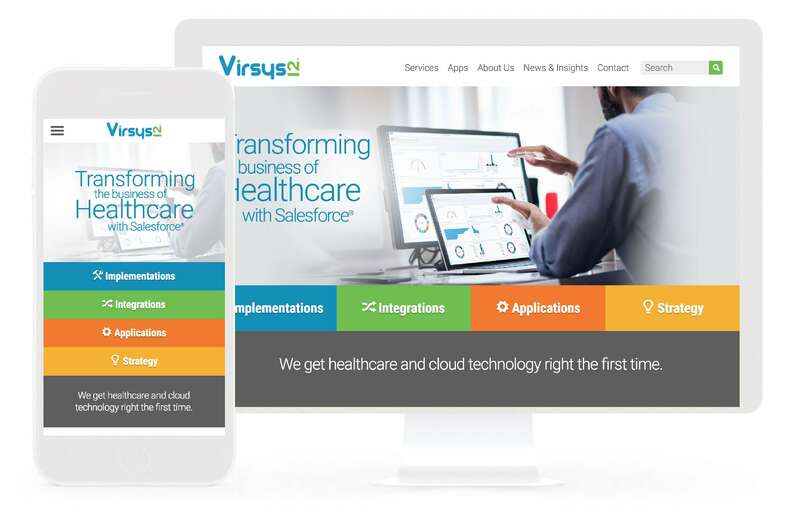 Virsys12 needed a site that reflected their business, a healthcare tech company. Keystone gave Virsys12 a modern look and feel with their new site. The new site is easy to navigate while still including huge amounts of information with their news page and case studies.